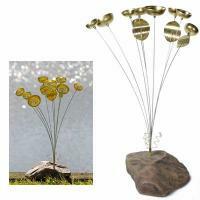 I bought it for my mom; she loves it! 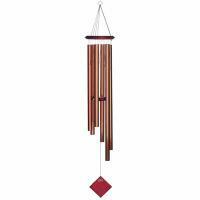 Her neighbor has now taken down her wind chime as she says it sounds so tinny next to the one on my mom's porch. 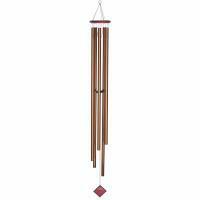 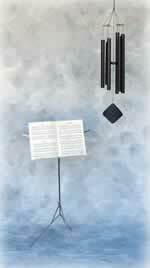 These chimes are musical.